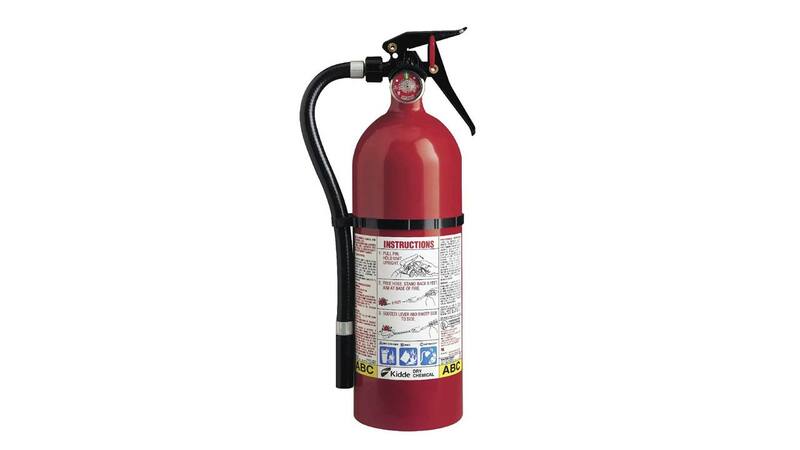 DETROIT -- More than 40 million fire extinguishers, some on the market for more than four decades, are being recalled because they may not work in an emergency. Owners should contact Kidde to ask for a free replacement and for instructions on how to return recalled models. Kidde can be reached at (855) 271-0773 or at www.kidde.com .